Journal of the American Heart Association published a study citing that a daily diet of one avocado can help overweight and obese indiviuals improve their bad cholesterol levels. Researchers used data gathered from forty five overweight or obese patients between the ages of 21 and 70, through three different diets to come up with their results. They found that patients had lower low-density lipoprotein (LDL) levels and better blood measurements after the avocado diet. 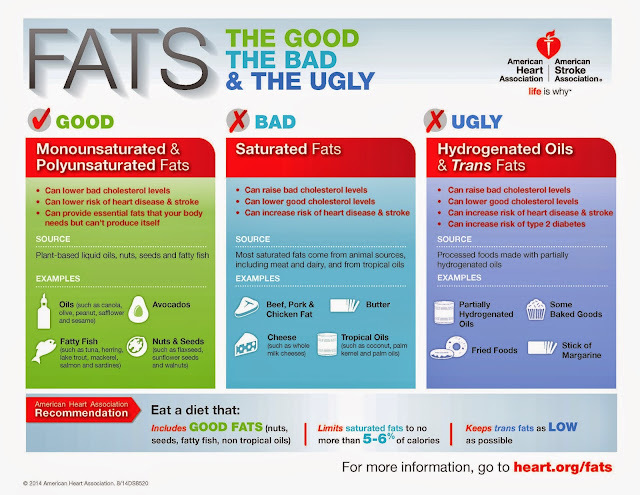 LDL is considered the "bad cholesterol" while monounsaturated fat and polyunsaturated fat are considered to be healthy for the body. These measurements are all considered to be cardio-metabolic risk factors in ways that are independent of the heart-healthy fatty acid effects. Aside from this latest study, recent research also point out that anti-oxidants found in avocados, specifically in avocado oil, are far better than those found in other fruits. The authors of the study wants people to focus on eating a heart-healthy diet that includes avocados and other nutrient-rich food sources of better fats. Compared to the baseline average American diet, low-density lipoprotein (LDL) - the so called 'bad cholesterol' - was 13.5 mg/dL lower after consuming the moderate fat diet that included an avocado. LDL was also lower on the moderate fat diet without the avocado (8.3 mg/dL lower) and the lower fat diet (7.4 mg/dL lower), though the results were not as striking as the avocado diet. "This was a controlled feeding study, but that is not the real-world - so it is a proof-of-concept investigation. We need to focus on getting people to eat a heart-healthy diet that includes avocados and other nutrient-rich food sources of better fats," Kris-Etherton said. For the study researchers used Hass avocados, the ones with bumpy green skin. 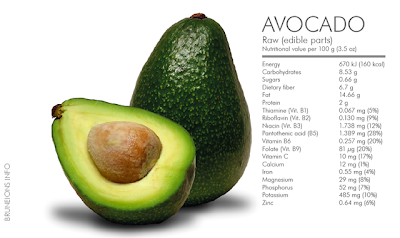 In addition to MUFAs, avocados also provided other bioactive components that could have contributed to the findings such as fiber, phytosterols, and other compounds. The Mediterranean diet, includes fruits, vegetables, whole grains, fatty fish, and foods rich in monounsaturated fatty acids--like extra-virgin olive oil and nuts. Like avocados, some research indicates that these not only contain better fats but also certain micronutrients and bioactive components that may play an important role in reducing risk of heart disease.